. Meet Our Clients | – Development Consultants – . 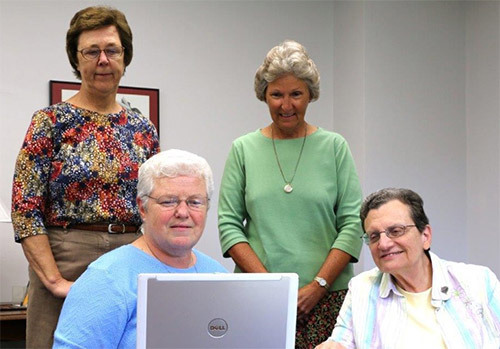 Our Congregation engaged Sisters Madeline and Mary to assess our development program as the interim director was concluding her work. The assessment and subsequent recommendations were thorough, timely and set a positive direction for the advancement of the development effort. As consultants they were direct in making recommendations regarding development focus, role of the Congregational leadership and membership as well as presenting elements for a strong development program. As former development directors of their religious community, Sisters Madeline and Mary bring to their consulting work knowledge of the particular challenges faced by communities. They have "e;walked the talk"e; and as such possess great creditability.